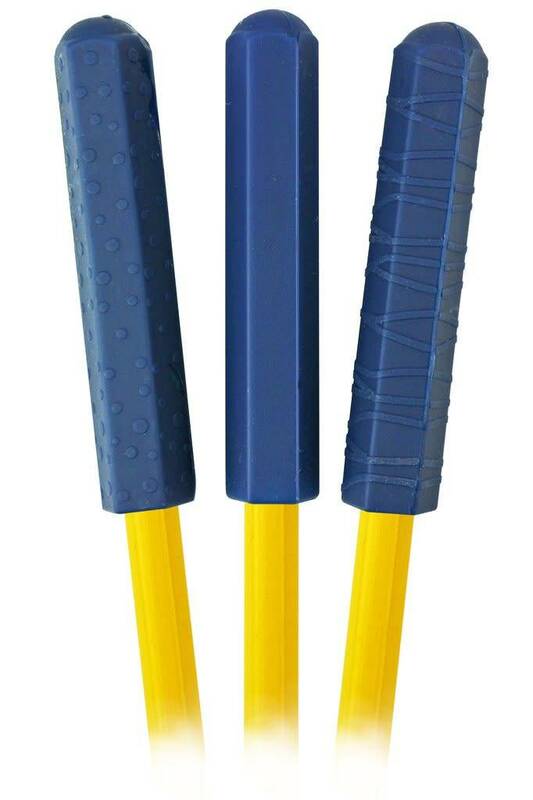 THE PENCIL GRIP COMPANY - Learning Tree Educational Store Inc. 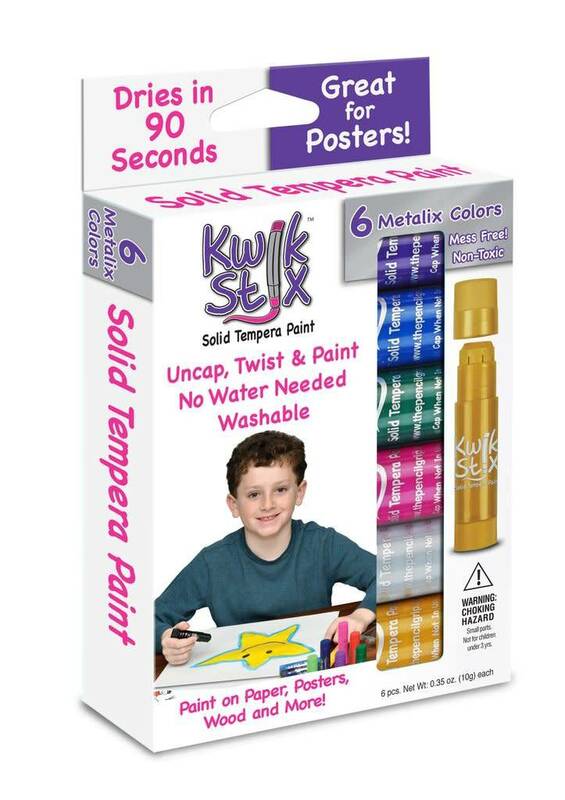 Tired of the endless mess of painting? 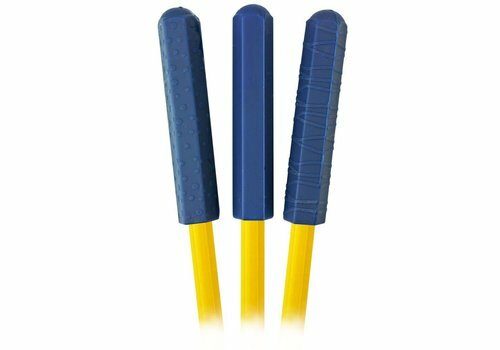 Fear not! 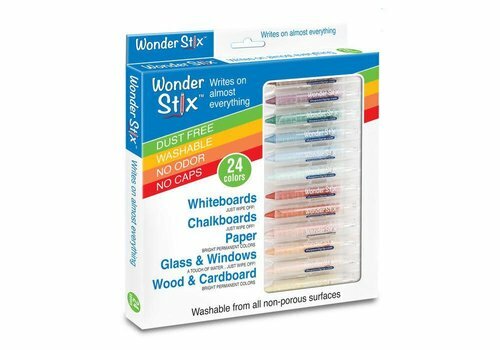 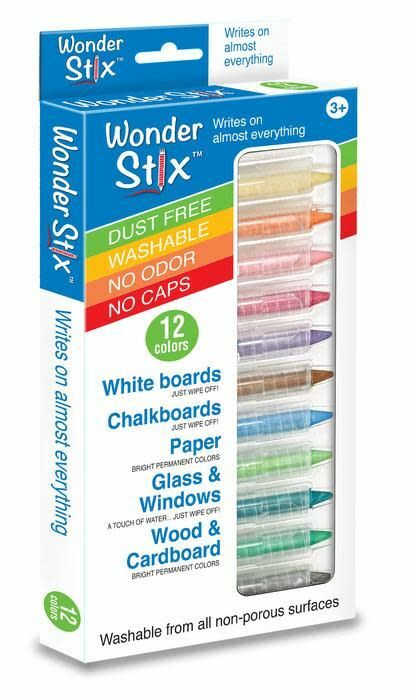 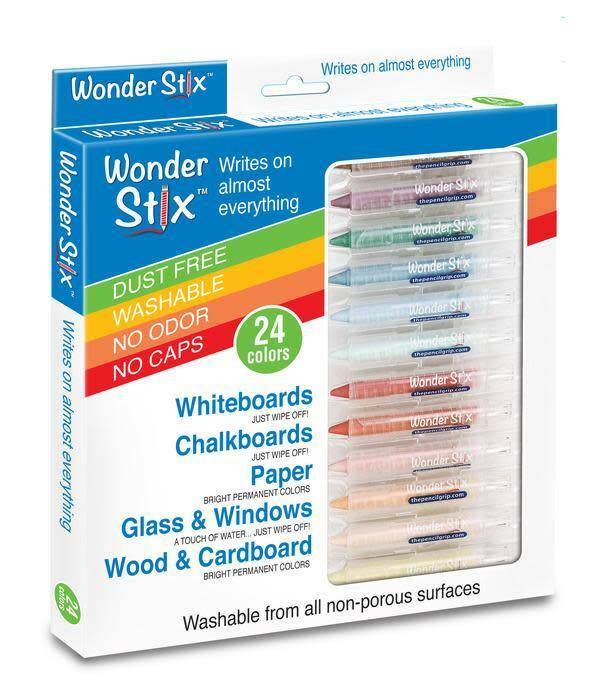 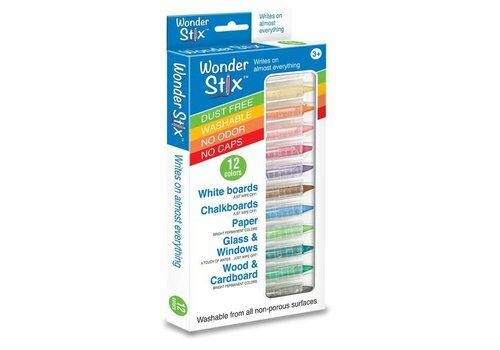 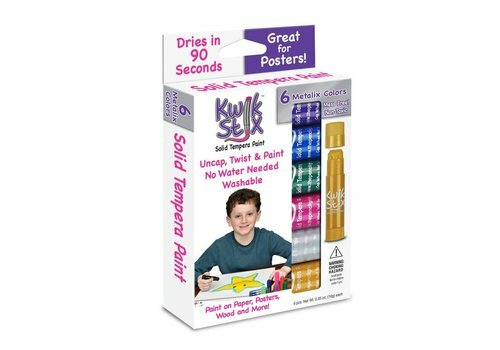 Let your imagination run wild with Wonder Stix!